The jury, Damir Kudin, h.f.s., Branko Linta, h.f.s. 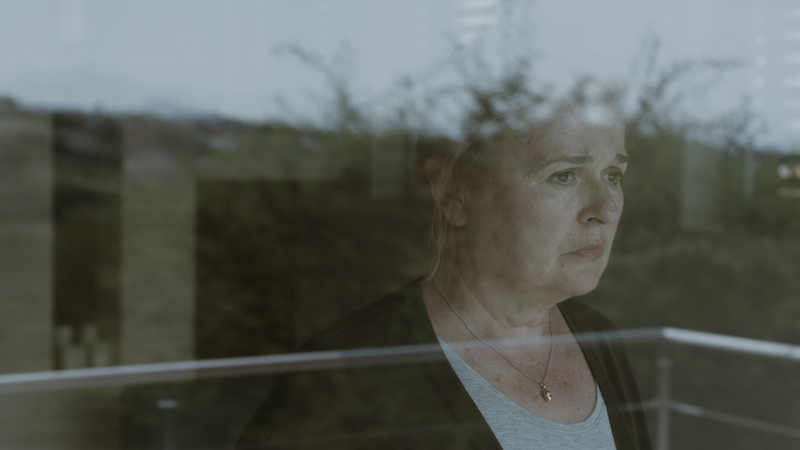 and Mario Sablić, h.f.s., for annual cinematography award “Nikola Tanhofer” have decided to nominate folowing projects for this year award. 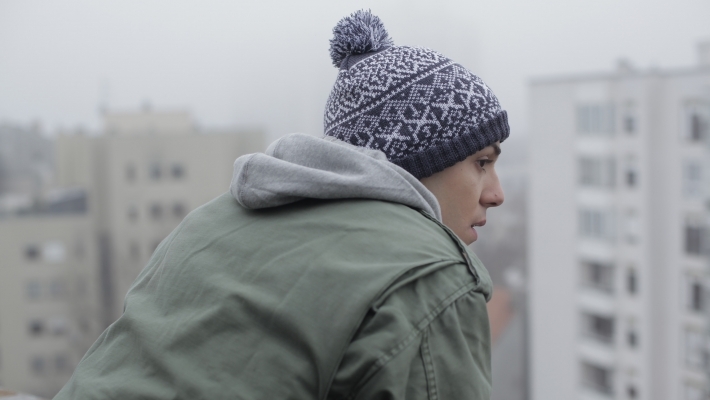 “Mrtve ribe” – director of photography Mirko pivčević, h.f.s. 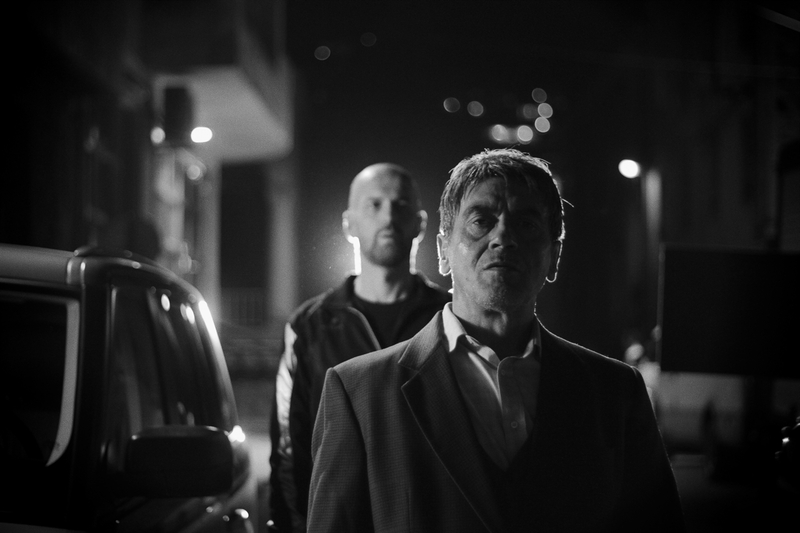 Gdje se vrabac skriva kad je hladno” – director of photography Stanko Herceg, h.f.s. 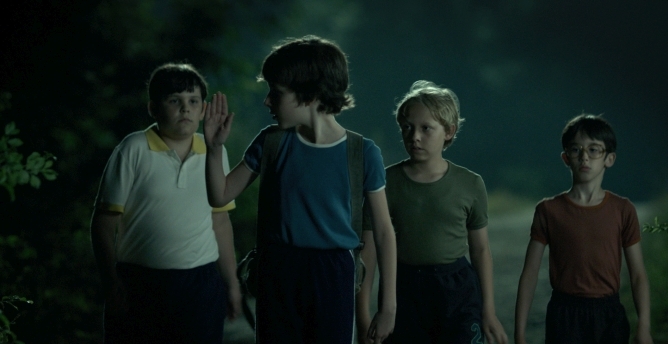 “The Deuce” – director of photography Vanja Černjul, h.f.s. a.s.c. 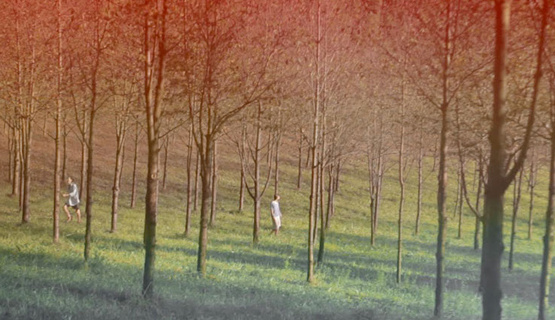 “Čuvar dvorca” – director of photography Mirko Pivčević, h.f.s. The announcement of the winners will be held at this year’s Pula Film Festival. 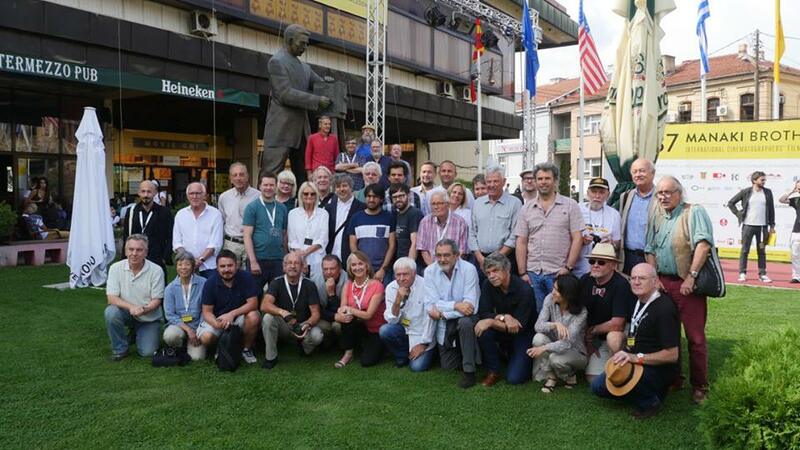 This year IMAGO Annual General Assembly the so called, IAGA was held in Bitola the second largest city of the Republic of Macedonia, during Manami Brothers Film Festival the oldest festival dedicated to cinematography and to cinematographers. The Festival is named after the two brothers from Bitola, honoring both film pioneers of the Balkan country. The delegates were extremely well received in an impeccable organization that was put up by three institutions, The Manaki Film Festival, The Macedonian Film Professionals Association and by the Macedonian Society of Cinematographers supported with the wonderful and nice crew whom were always ready to help and to guide. IMAGO is highly grateful for the excellent hospitality and for the great effort done by the local organizations. The meeting started with a surprise tribute to two delegates with the trophy the IMAGO tribute. Kommer Kleijn SBC and Tony Costa AIP both for relevant contribution for the federation. 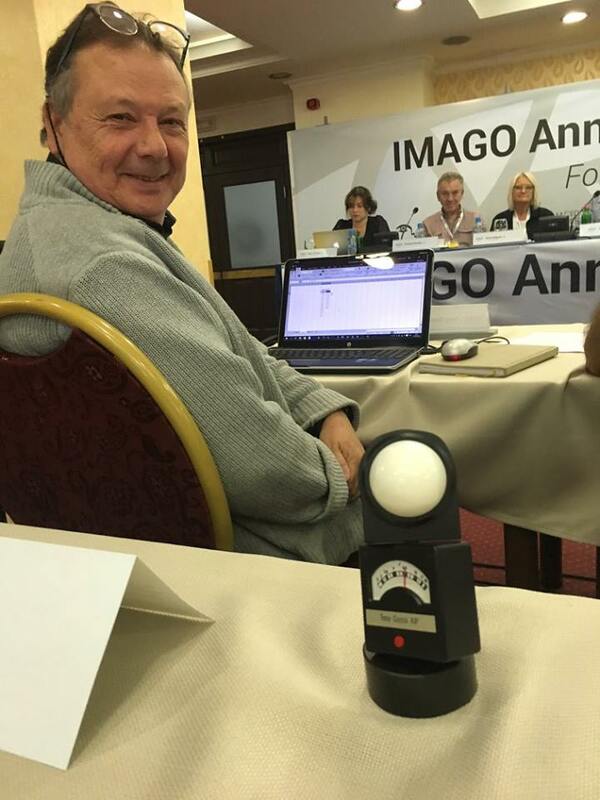 The trophy which is a metal copy out of a spectra light meter is becoming a trade mark of IMAGO. Kommer Kleijn is chairman of a new group in SMPTE the Digital Cinema Additional Frame Rates Standard and Tony Costa who has been collaborating with IMAGO since 1998 and mostly running the website got the tribute from the hands of the president Paul Renè FNF. The meeting continued with the acceptance of two more associate members joining the IMAGO family. Chile and Malaysia societies were accepted with unanimously vote. The meeting continued with the president report about last year´s activities. Let’s start first with the less good news. The Education committee also will look for an alternative program and it will look forward for the involvement of the committee to get several workshops with the IMAGO stamp as a trade mark for the federation. The authorship committee and the working conditions committee will look for alternatives separate. It was partly agreed in the working groups that a conference should deal separately each of subjects. On the other hand an Oslo Digital Cinema Conference is more likely to happen again during 2017. But in an immediate near future the new established committee of “Gender and Equality” begins its activity by holding in Camerimage a workshop dedicated to “gender and equality”, the program is about to be announced soon. Remember Camerimage is held in Bydgoszcz which runs from November 12th to 19th, 2016. The authorship committee is relaunched by IMAGO founder Luciano Tovoli AIC, the committee counts with the prestige’s member Jost Vacano BVK who has recently gained an important law suit about getting authorship rights of the cult movie «Das Boot» shot in 80’s. The new directory in association with the British Cinematographer Magazine will be published during the BSC show in London on the 3rd and 4th of February 2017. The IMAGO representation in the ASC Cinematographers summit last June was a success and the continuation of participating in such events is not crucial for IMAGO but a need to build ties with other cinematographers and societies. 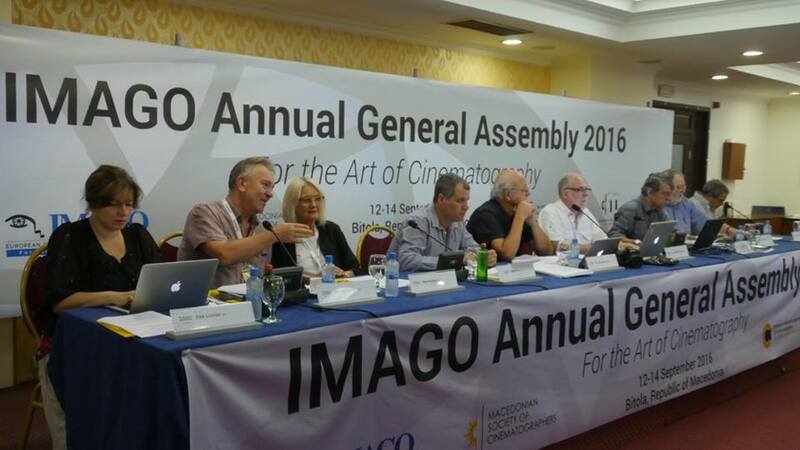 After the crisis created by the DRA issue IMAGO signed a ACE/IMAGO joint declaration for the safeguard of Cinema. The big news is though that 2017 is a special year for IMAGO. The Federation celebrates its 25th anniversary and wants for the occasion to initiate the IMAGO awards. The awards will be recognizing the works of members’ societies of IMAGO attributing awards in several categories for the films released between 1st of January 2015 to 31st of December 2016. Honorary members are as well part of the awards ceremony which will take place in Helsinki in October 2017. It seems that 2017 is going to be a very busy year for IMAGO.